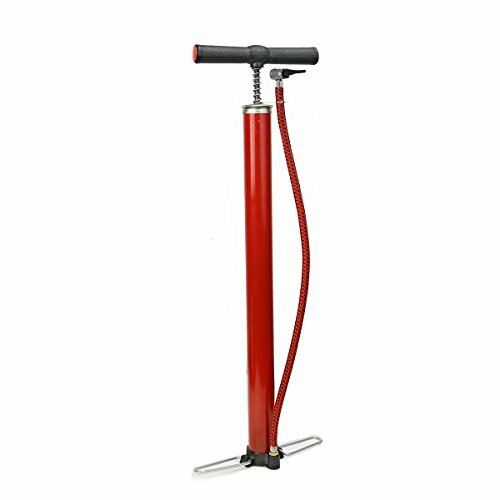 XtremepowerUS Hand Pump Bike Bicycle Deluxe Set of 20 by XtremepowerUS at Joes V Cycle. MPN: X0032. Hurry! Limited time offer. Offer valid only while supplies last. View More In Floor Pumps. Augason Farms Meat Substitute Pack - #10 cans - 6 pk.